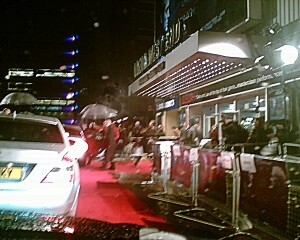 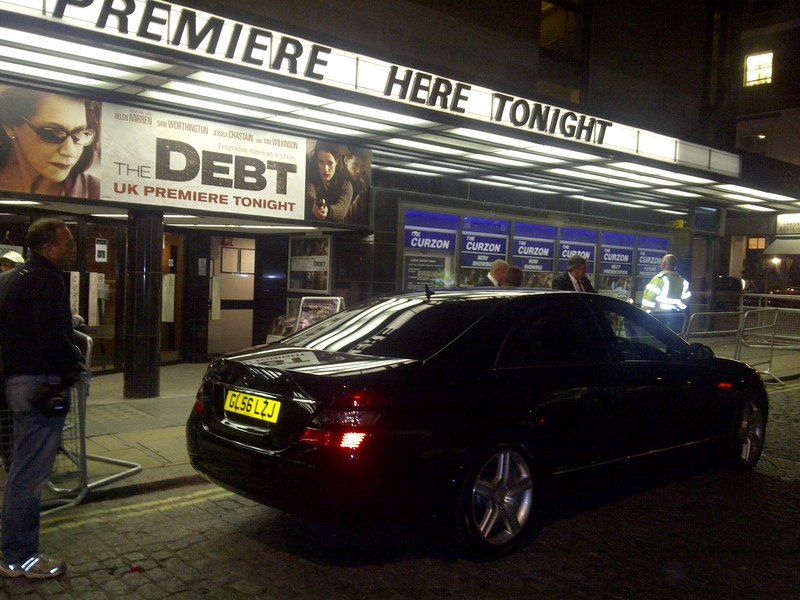 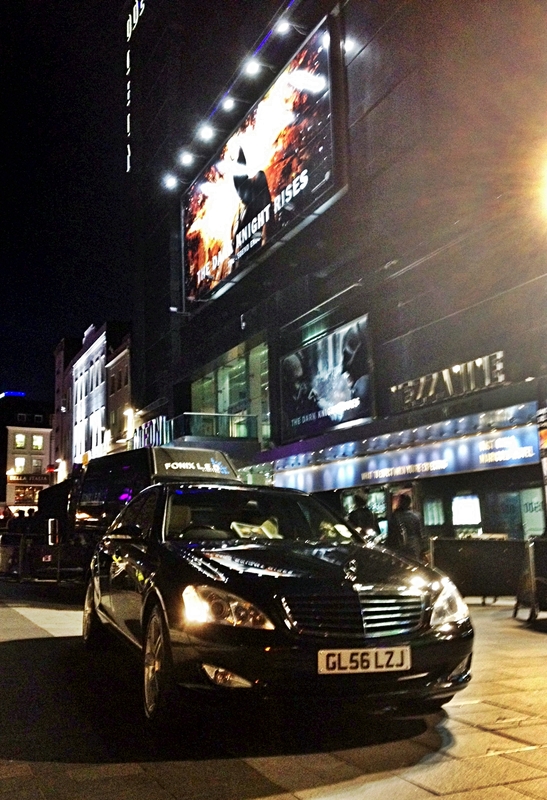 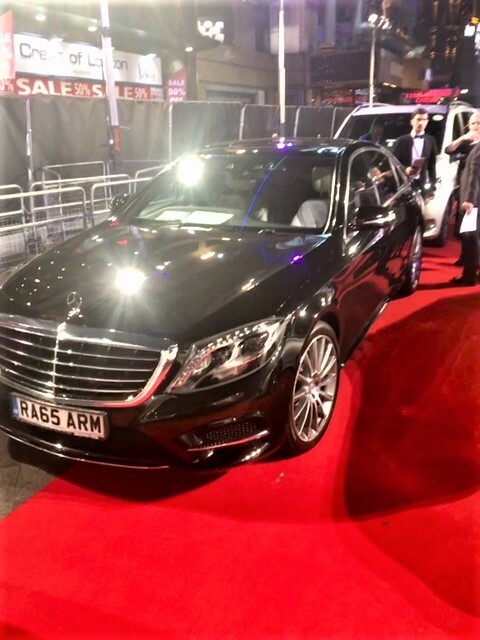 One bonus of driving for film industry clients is driving them on their West End film premieres. 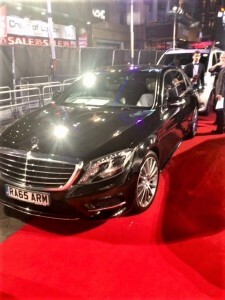 I am equipped to meet the vehicle requirements for film premieres, press junkets and television appearances. 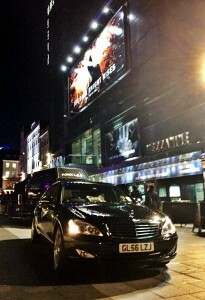 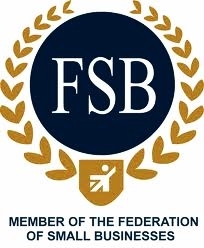 I have contacts in event management, talent handling and security. 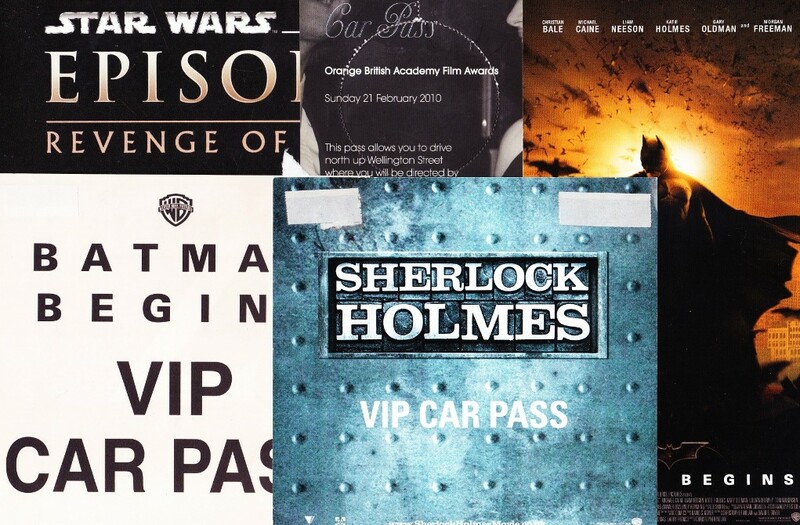 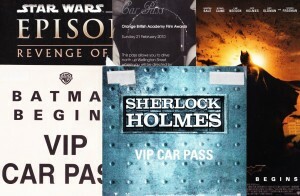 I liaise with film companies to secure VIP car passes permitting vehicle access to the red carpe t.